New Delhi, Nov 21 (PTI) Notwithstanding the various government schemes that provide financial aid, 8 out of 10 women entrepreneurs across the country are ………. 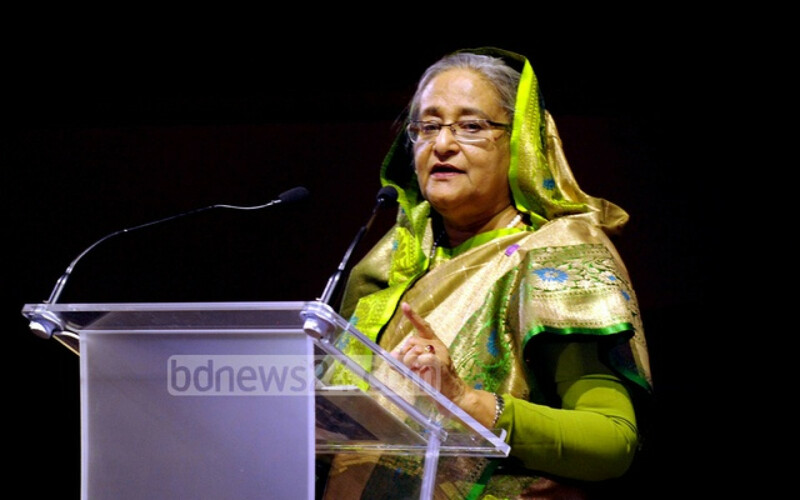 Prime Minister Sheikh Hasina will receive the prestigious Global Women’s Leadership Award in Sydney during her next week visit to Australia. Hasina will visit Australia from Apr 26 to Apr 28 at the invitation of her counterpart Malcolm Turnbull, Foreign Minister AH Mahmood Ali said at a media briefing on Tuesday. SINGAPORE: Indian firms can leverage on state-of-the-art technologies and emerging fields such as artificial intelligence to reimagine production and leapfrog the economy, CEO of National Institution for Transforming India (NITI Aayog) Amitabh Kant said today. He also said that India needs to focus on design and innovation to become a major manufacturing hub. A co-working space exclusively for women is coming to Toronto, joining a growing number of similar ventures aimed at women entrepreneurs. 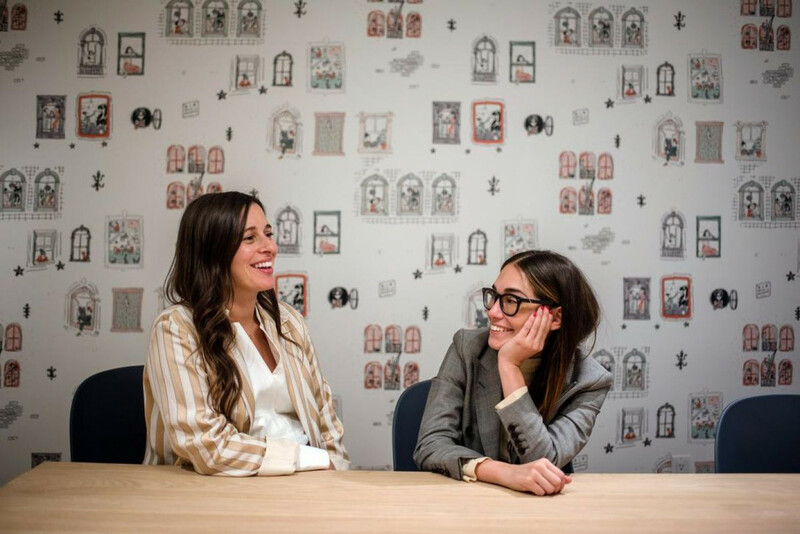 The Wing, a networking and social club for women, announced Tuesday that Toronto will be among six new locations of the co-working by day, community space by night company. Nigeria’s Oil and Gas logistics giant, Intels Nigeria Limited has trained and empowered no fewer than 300 women in the Niger Delta region through its innovative Women Empowerment Programme Scheme Synergy (WEPSS). WEPSS was instituted to enable the women become leaders and to also promote a positive and strong image for Nigerian women. 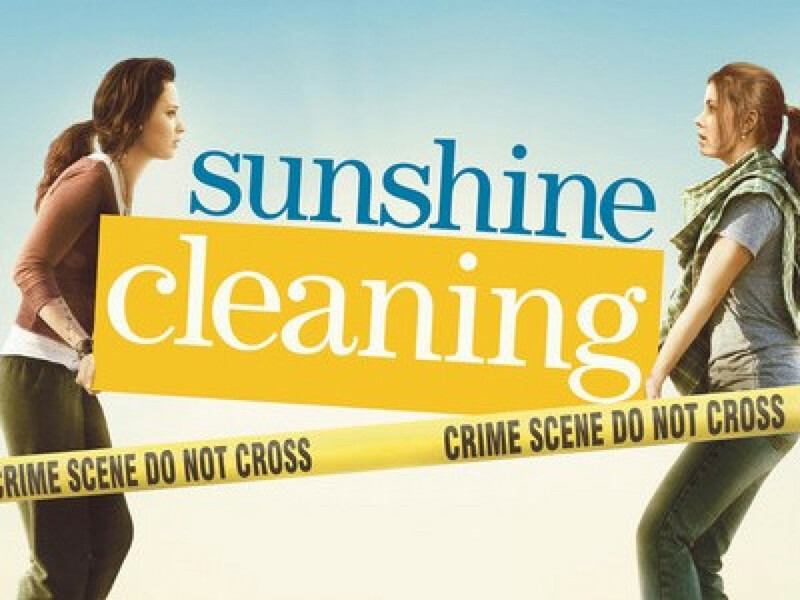 In this 2008 film – Sunshine Cleaning, what is upfront here – is the basic spirit that the lady displays. This is a story of a woman, who has the spirit of an entrepreneur. In fact, many can relate to her story, both in her position as a single divorced mother, who did not have option of being an employee, (actually, which was not open to her at all)! Tracing the history of Mother’s Day, it seems Sunday is fixed for mothers. Mother’s Day falls on May 13, the second Sunday of May. This is what happens every year and 2018 is no exception. As a tribute to all mothers, Mother’s Day is celebrated annually. 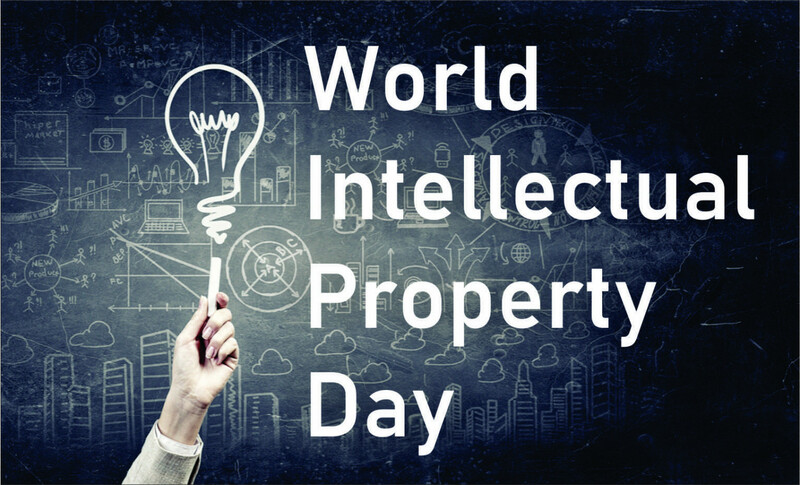 It is celebrated in 40 countries worldwide. 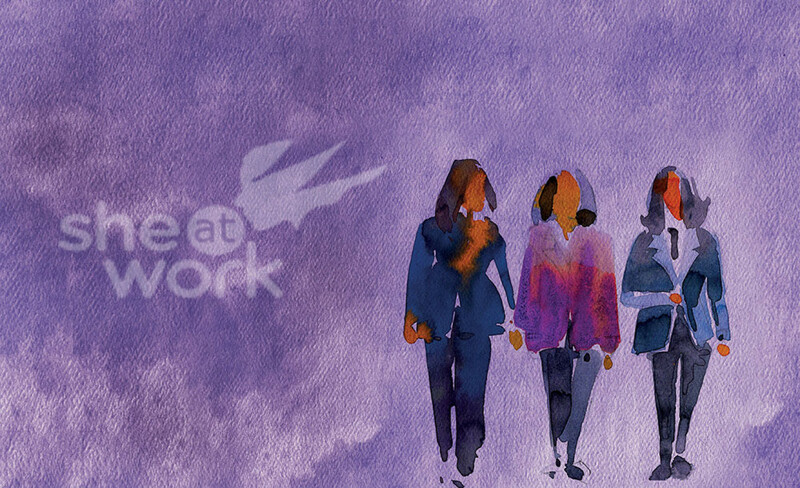 What are some challenges to be faced by women entrepreneurs in 2019? Achieving gender equality for women entrepreneurs: an uphill task?